The festival is under the patronage of the Governing Mayor of Berlin, Michael Müller. 10 Nights. 100 Locations. 100.000 sq.m. of Arts. 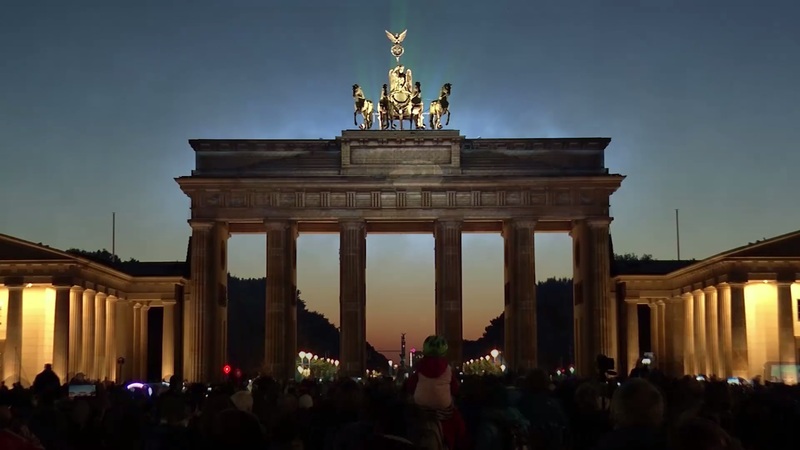 Once again, Berlin will turn into the largest open-air gallery in the world: and again, the most important landmarks, building and squares will be enlighted with sensational projections, magical 3D-Videoshow and breathtaking light installations related to this year’s theme “Lights of Freedom”. On the occasion of the anniversary “30 Jahre Mauerfall” we will transform the city of freedom into a colossal stage and tell touching stories: expressive, emotional, amusing, surprising and unexpected. The Berlin Festival Of Lights connects diverse cultures and people throughout the world and easily transcends borders and continents – because lights speaks all languages.